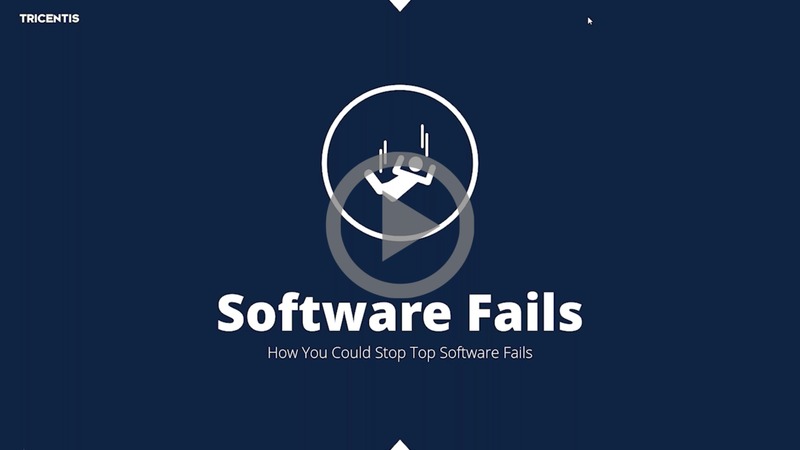 In this webinar, Ingo Philipp and guest panel of developers, testers, and performance testing specialists analyze specific examples from this years’ top software fails. Software defects are unavoidable. But developers and testers can save the day by catching critical defects before production – or face the aftermath when the company ends up in the software fail headlines. The focus isn’t on diagnosing the “real” cause of specific failures, but rather to use real-world examples as a launching point for discussing the pros and cons of various testing methods.